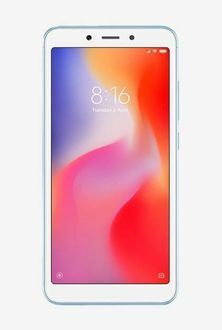 The entry of Xiaomi in the Indian smartphone market toughened the budget smartphone competition, which as a result, gave rise to better, more feature-packed smartphones. Since the brand's establishment in India, it is leading the budget smartphone segment; especially the segment with smartphones under INR 10,000. Budget smartphones from Xiaomi are known to have robust build quality, a feature-packed UI, decent cameras, and lag-free performance. Xiaomi offers three smartphones series under INR 10,000; Redmi, Redmi Y, and Redmi Note. 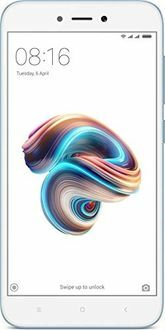 The Redmi smartphones are all-rounders at a budget, the Redmi Y series is focused on front-facing camera performance, whereas, the Note series have large screens and powerful processors. Below is the list of all devices that Xiaomi offers under INR 10,000.